Sawmill analysis, reporting & compliance software is used by a wide variety of clients worldwide, including corporations, educational institutions, government and military organizations, small businesses, libraries, hospitals, non-profit organizations, and individuals. 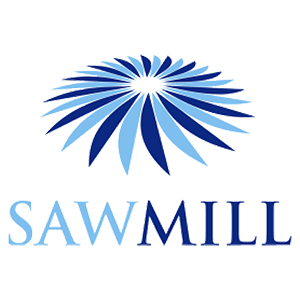 With over 50 years combined experience in the supply of analytical reporting software Sawmill Analytics delivers what it says: “Extracting business intelligence from log files©”. Sawmill is a multi-discipline customizable log file analysis and reporting software, and a multi-processing analytics engine for the concurrent analysis of multiple log files and event logs. Sawmill hosts securely on your own servers (Unix, Linux, Mac, Windows) providing the most secure environment for your most valuable data. Sawmill analyses text log files from any source and any location, producing highly readable and actionable reports and alerts – condensing the extracted data into customised dashboards to make event recognition and trend utilisation so much quicker to assimilate and use.